ALBUM | Alynda Lee Segarra is a Bronx native of Puerto Rican heritage who lives in New Orleans, plays banjo, identifies as queer and sings with a raw ease that sounds older than her 26 years. 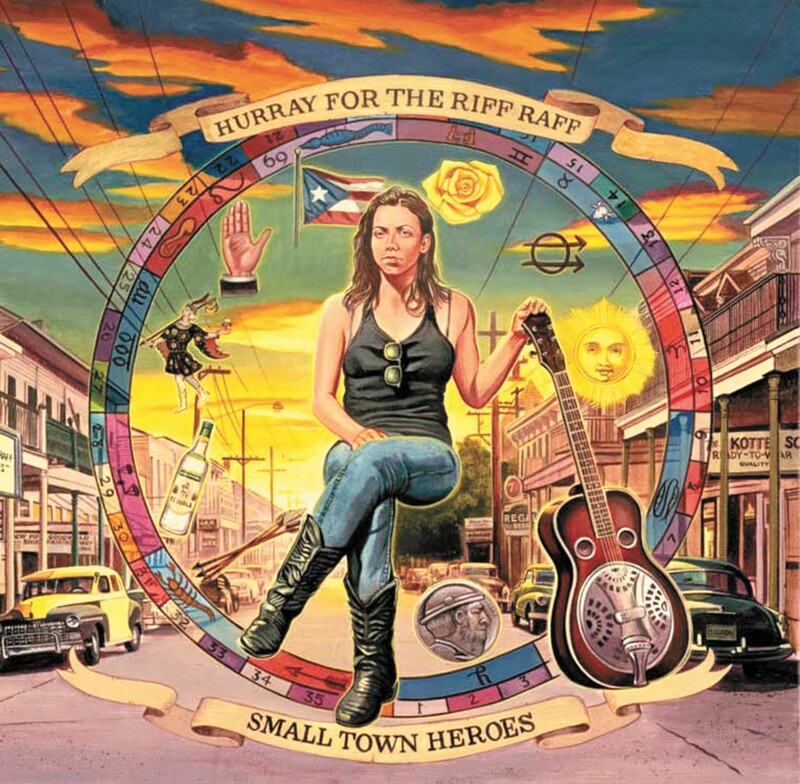 As the songwriter and bandleader behind Hurray for the Riff Raff — which just released the album Small Town Heroes — she's drawn comparisons to folk legends like Woody Guthrie and earned rave reviews at the Newport Folk Festival. The new album adds a little more rock 'n' roll to the traditional arrangements and instrumentation; one highlight is "The Body Electric," a deceptively soothing rebuttal to the murder ballad. 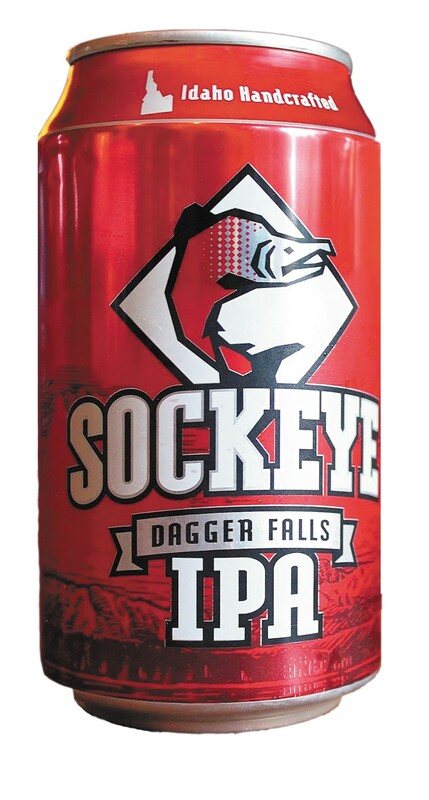 BEER | Boise-area Sockeye Brewing has been around since 1996, but their beer had never been distributed in Spokane until it appeared suddenly in the Eastern Washington market in January. The brewery's best seller is the award-winning Dagger Falls IPA, a hearty Northwest-style ale made with five types of hops. This beer got some extra media attention last fall for limited-edition pink cans benefiting cancer research and care centers, but there's no gimmick — the brewery regularly supports other charitable causes, and the beer holds its own among the region's best no-frills IPAs. Some of the brewery's other beers, like the Winterfest, have also been spotted around town on tap. BOOK | The legalization of recreational marijuana is still seen nationally as a giggle-worthy curiosity, as we saw when the NFL teams from Washington and Colorado met in the Super Bowl. (Bowl, heh heh.) 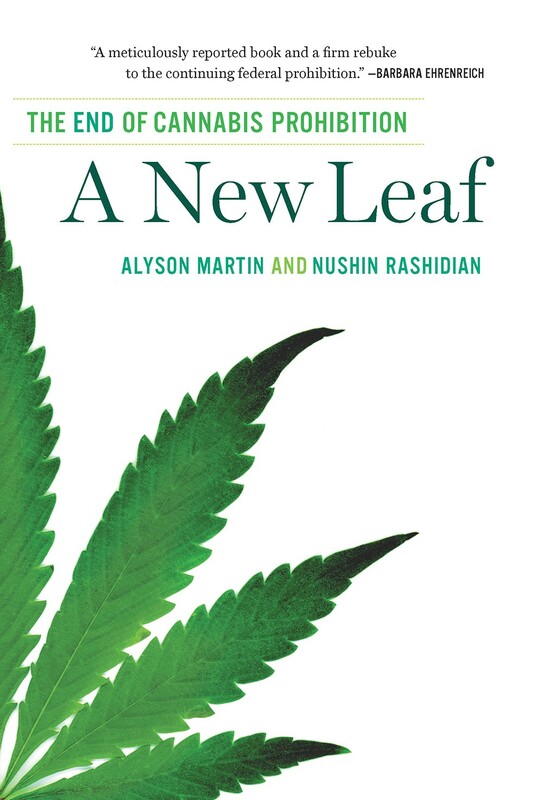 So it's initially jarring when A New Leaf, written by journalists Alyson Martin and Nushin Rashidian, opens with a big proclamation: "Another prohibition is ending." The book begins at the 2012 victory party in Seattle and then traces the fraught history of the plant, with a particular focus on medicinal use, from the hemp fields of the Founding Fathers to the dispensaries, prisons and federal research facility we have today. It's a thorough and convincing portrait of a nation on the cusp of inevitable legalization.